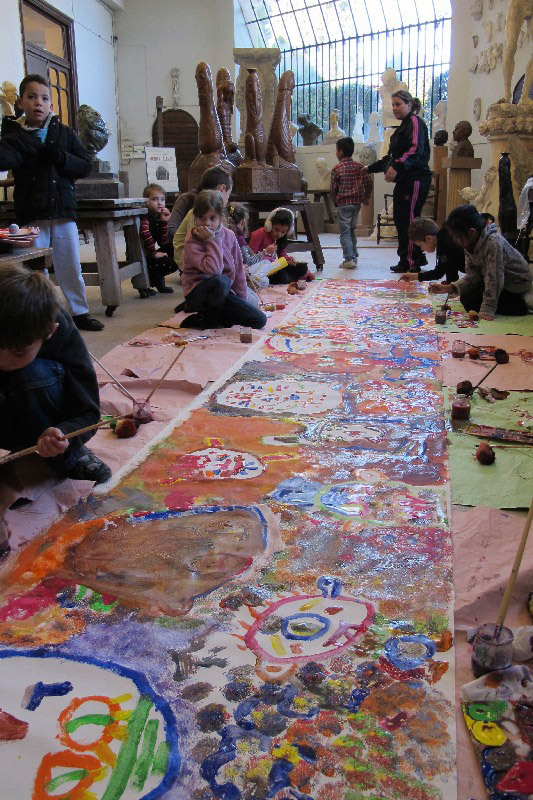 LNAF is committed to the idea that a lifelong commitment to the arts begins at an early age. 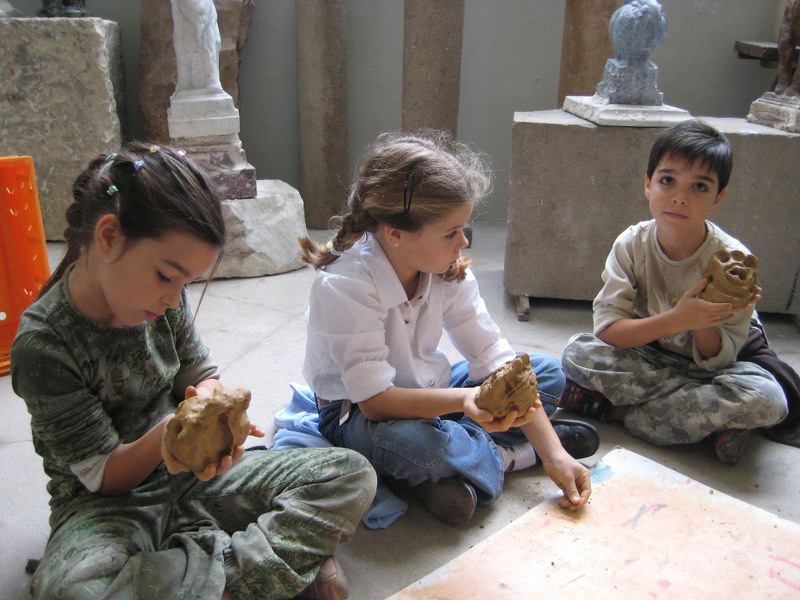 To help foster future generations of art lovers and artists, we offer special activities just for children. 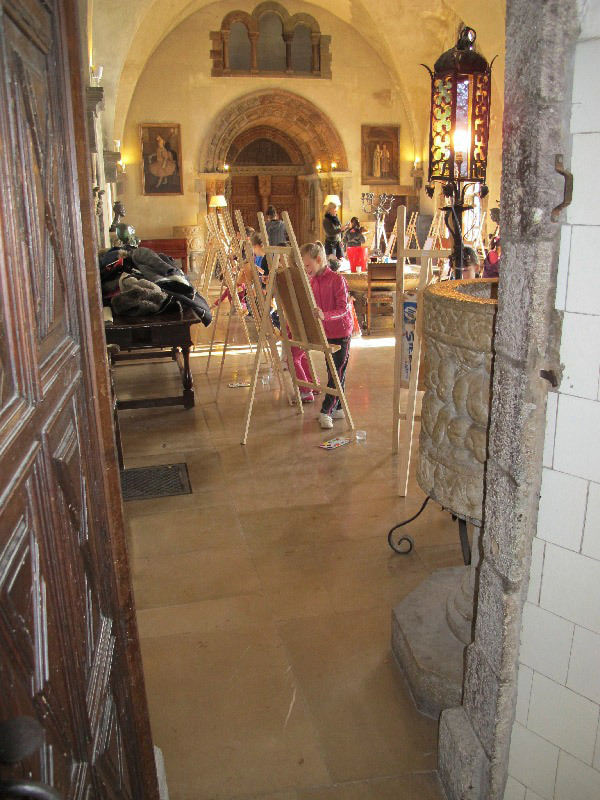 LNAF hosts hundreds of school children, ages 5-13, annually for 2-hour arts workshops at the Château. 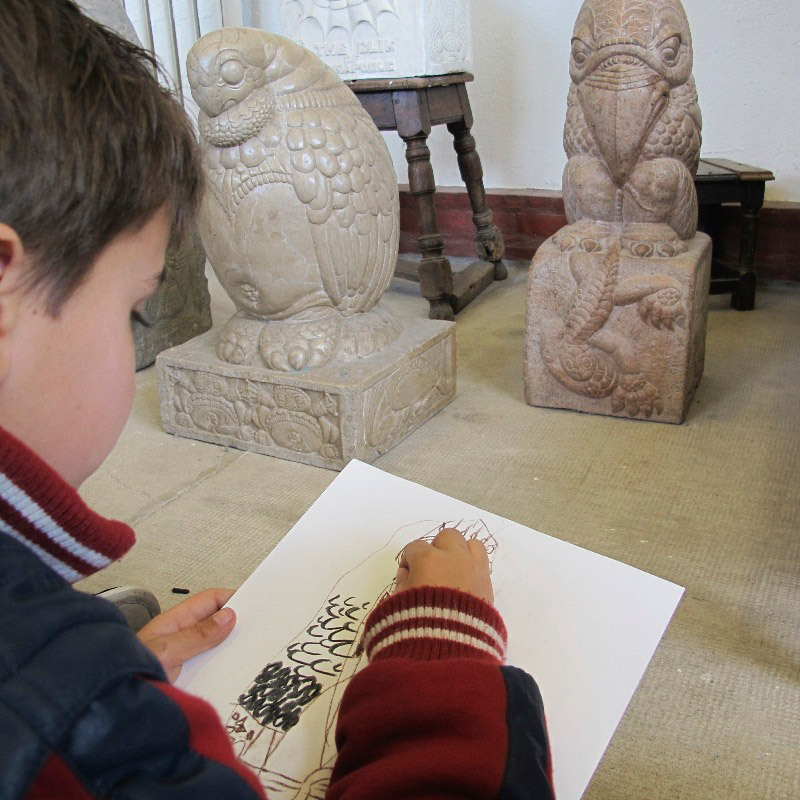 Through a special, age-appropriate tour, children discover the fantastical world of Henry and Marie Clews. 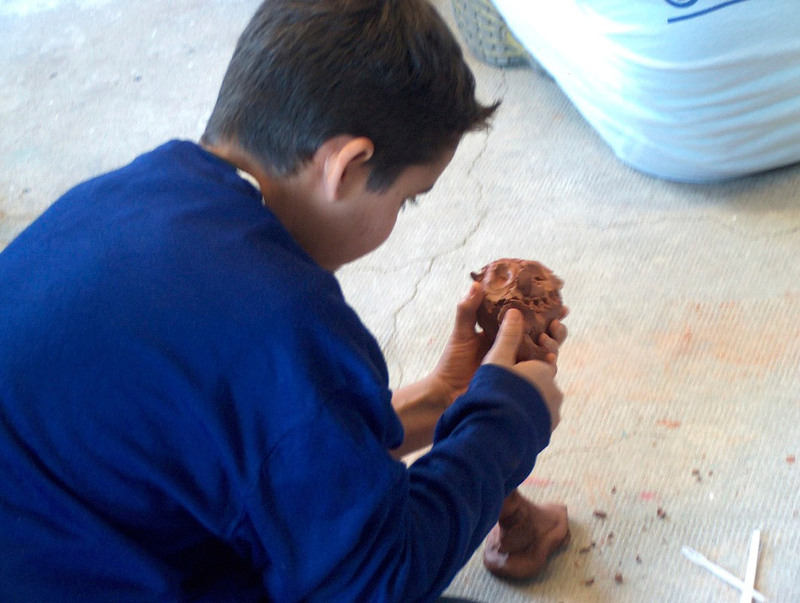 Children then participate in a hands-on arts activity, sometimes guided by a resident artist. To book a workshop, please contact the french office at this number: +33 4 93 49 95 05. 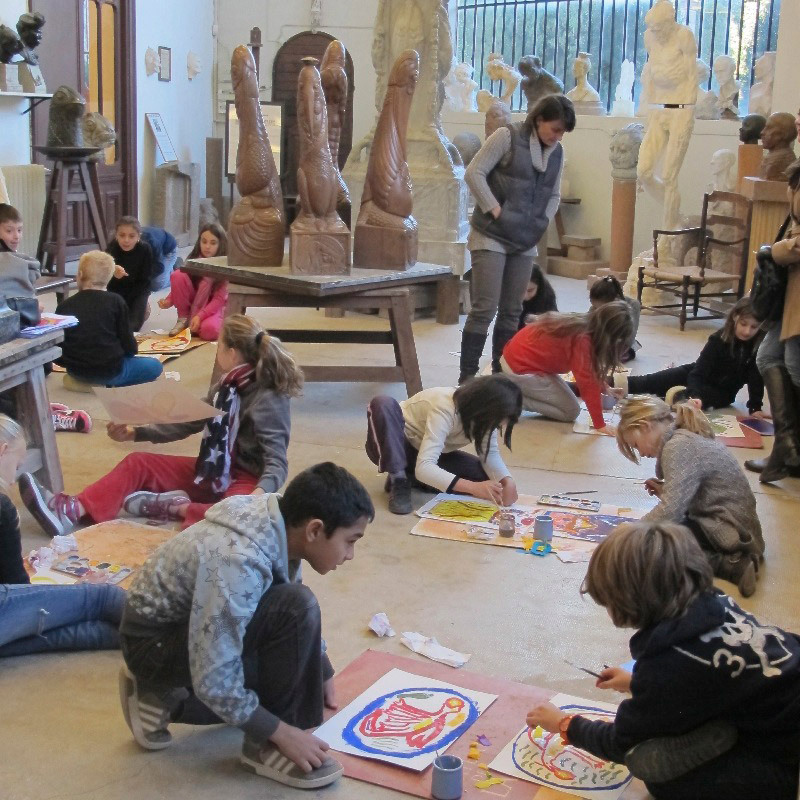 Besides this program born from a long standing partnership with local schools, the Château offer somme fun times to every children visiting its gardens thanks to the Treasure Hunt. Dedicated to preserving the legacy of Henry and Marie Clews and promoting art that serves the greater good. 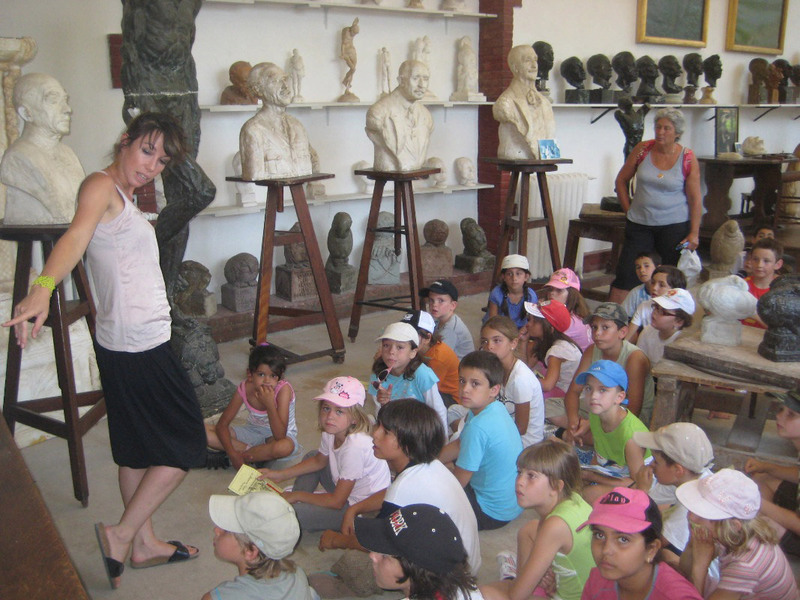 La Napoule Art Foundation seeks to nurture and inspire artistic talent, while fostering the creative process as a means of advancing international understanding.